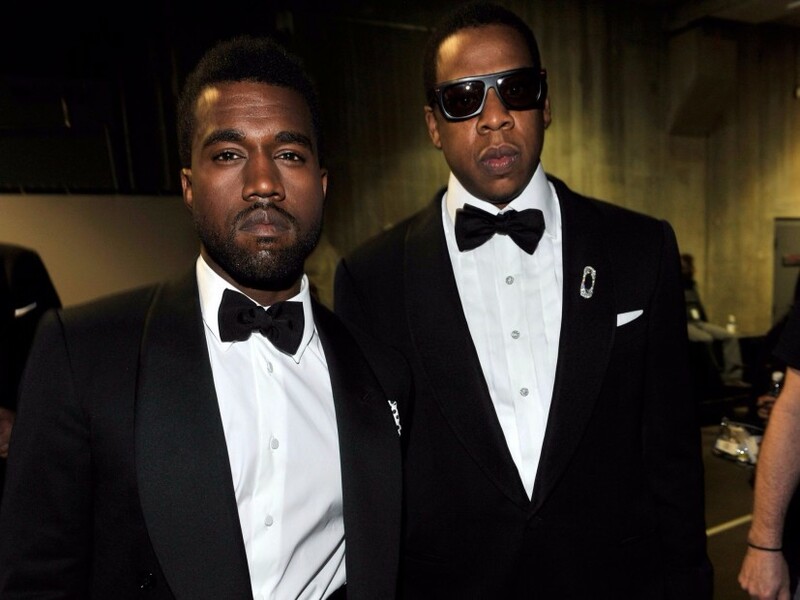 Twitter – JAY-Z and Kanye West have been embroiled in a long-standing cold war for nearly two years. But on Saturday (September 8), ‘Ye tweeted that a sequel to the Hip Hop super duo’s 2011 Watch The Throne album is on its way. “throne2 coming soon,” he wrote. However, the fact ‘Ye doesn’t mention Hov’s name is suspect. The bad blood between the two started to boil in 2016 when Kanye insinuated Jay was a bad friend during a concert in Seattle. A month later, he called out Jay and his wife Beyoncé mid-rant at a Sacramento show. From there, Hov went on to diss Kanye multiple times on last year’s 4:44. “What really hurt me is you can’t bring my kids and my wife into it,” he said. “Kanye’s my little brother. He’s talked about me a hundred times. He made a song called ‘Big Brother.’ We’ve gotten past bigger issues, but you brought my family into it. Now, that’s a problem with me. That’s a real, real problem. Perhaps the two have reconciled or it’s possible Jay doesn’t have anything to do with a Watch The Throne sequel. Whatever the case, Kanye is clearly cooking something up. We’ll just have to wait.